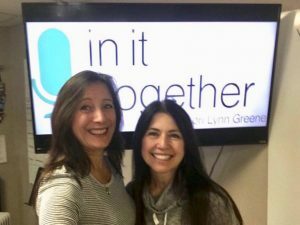 Today, on Recovery Now, Jen Lever from Recovery Now, joined Lori to discuss Jen’s Story of Love in Recovery. Jen started off telling us how her son started drugs from a back injury and how an adverse childhood experience predisposed him to addiction. She continued to tell us how she teaches children the way they learn, so they feel loved. She also told us we all change from the inside out. Next, they explained the cause of addiction, and how society has it backwards. Jen read lyrics from a song in The Greatest Showman to emphasize loving people who are different. They then debunked the idea of “your truth” Vs “God’s truth” that sets us free. Finally, Jen encouraged us to change our language about “those people”, because they sin differently than we do. Listen in and hear more about it!